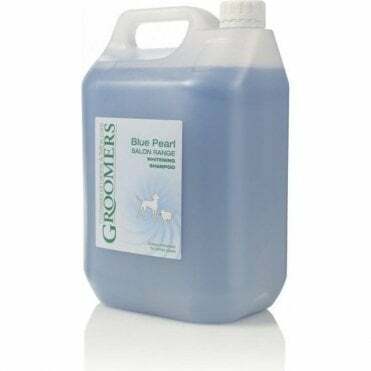 High quality meets affordable pricing for any professional pet groomer. 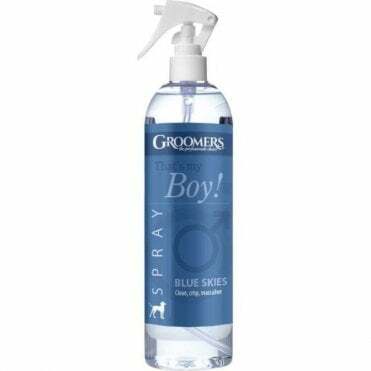 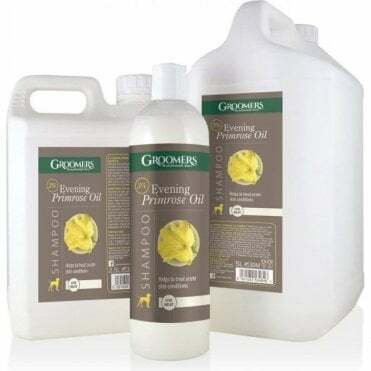 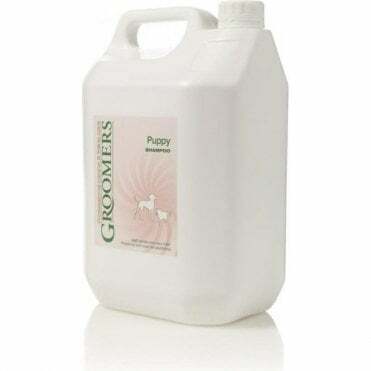 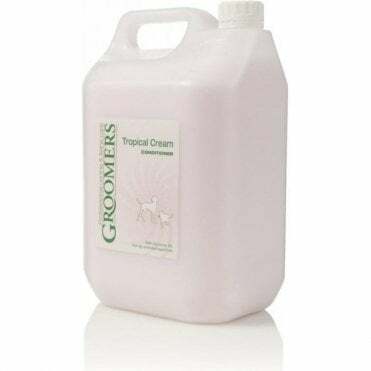 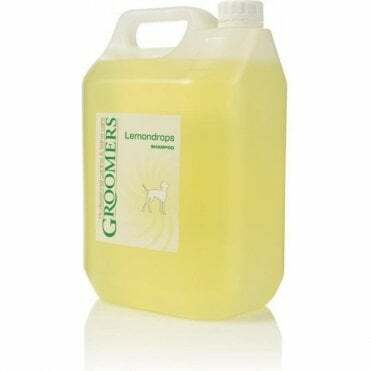 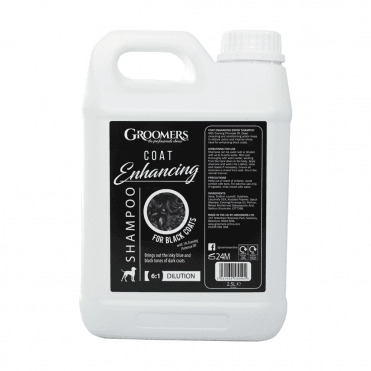 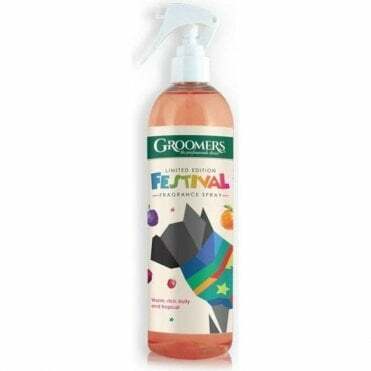 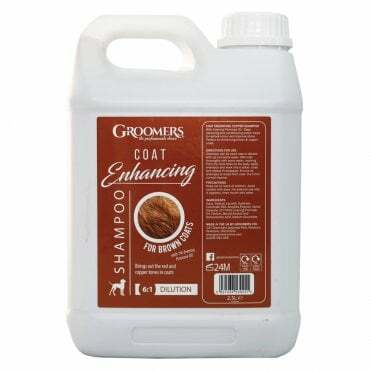 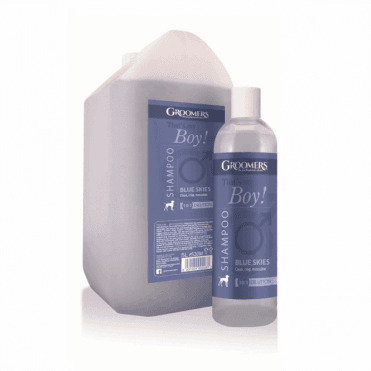 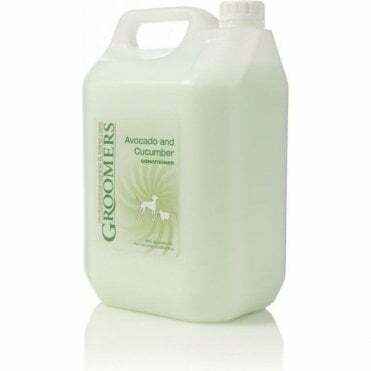 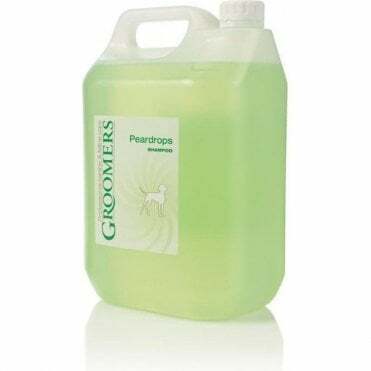 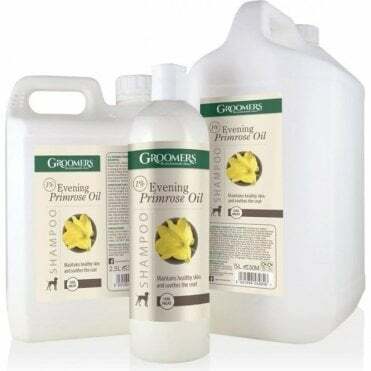 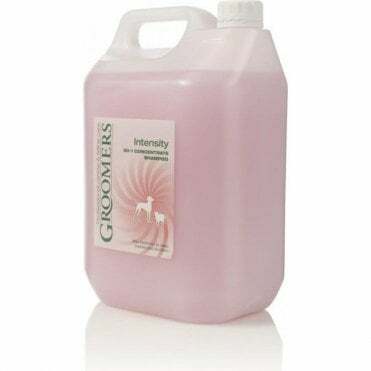 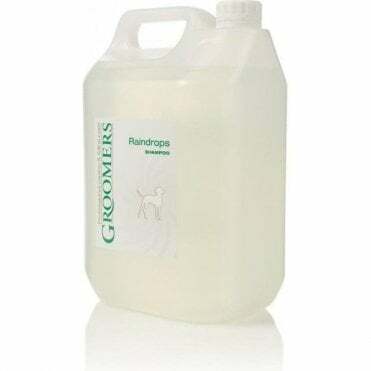 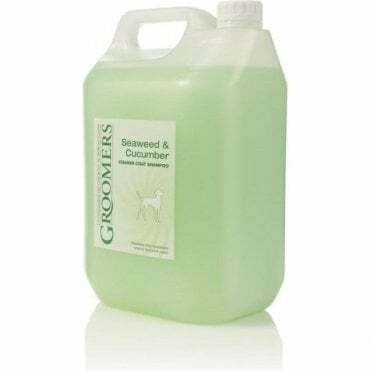 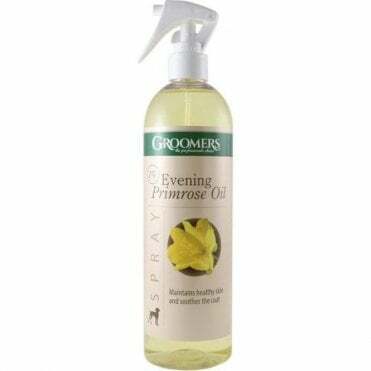 Groomers specialise in shampoo, but that's not where it ends! 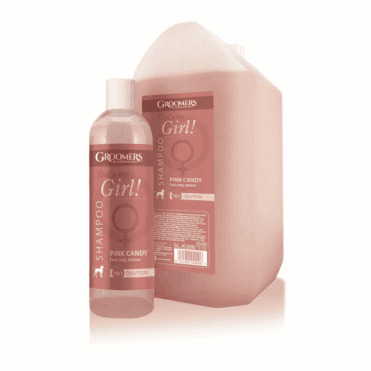 The range includes salon equipment inclusing baths, tables, scissors, clippers, brushes and more.